Whether you’re short on time or just want to know the spots you can’t miss, we rounded up a few of our favorite places for a perfect day in Tulum. 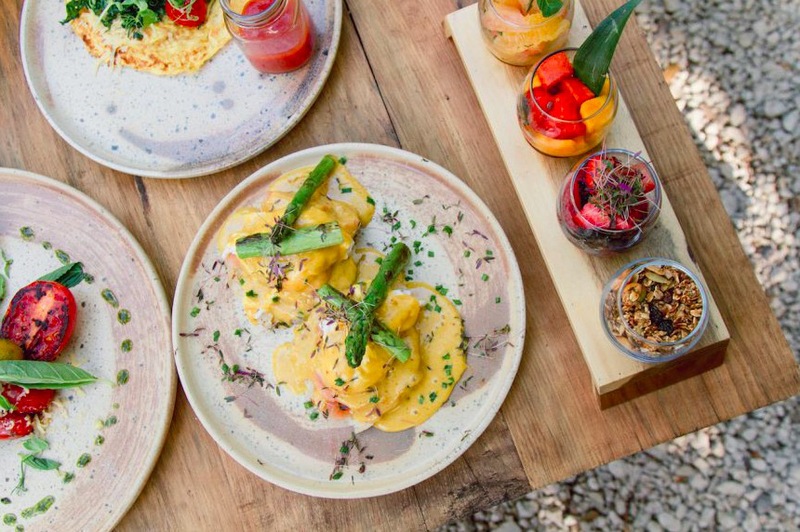 Brunch is always a good idea and in Tulum it’s an even better idea. Nestled amongst green palm fronds and rustic wooden structures is Mur Mur, an enticing restaurant whose atmosphere is just as magical as its food. Mur Mur houses two concepts under one roof, including not-to-miss brunch. Every day from 8 a.m. to 5 p.m., the Mexico City concept whips up a menu of French brunch specialties and even features detox juices, smoothies and cocktails. Cenotes are basically sinkholes, or a natural swimming pool, and they’re all over the Yucatan. Formed by ceilings that have caved in, these natural wonders can range from deep, narrow pools to shallow caves with underwater passages. Some are lesser-known than others and you just might be lucky enough to get one all to yourself. Some popular cenotes include Dos Ojos and Grand Cenote. Perched on a rugged coastline, the Tulum ruins are a must visit and a perfect spot to catch breathtaking views of the Caribbean. 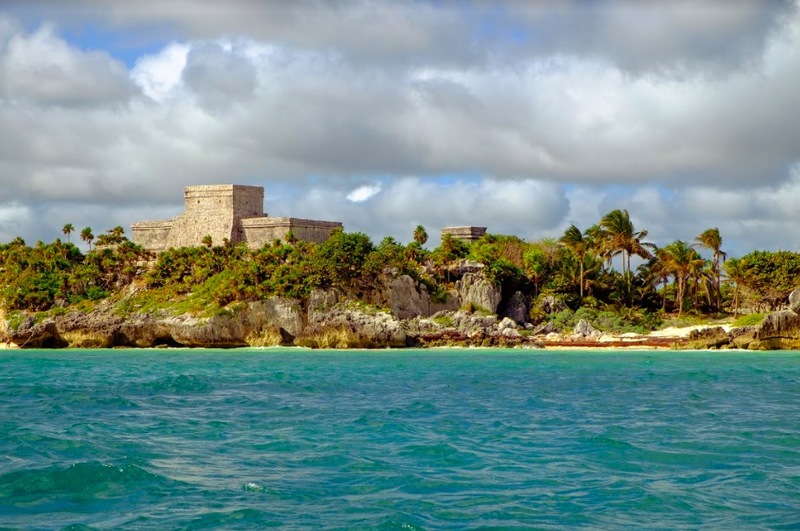 The coastal castles are some of the best preserved Maya sites in the region and is one of the more popular tourist sites. Skip the crowds and visit in the early morning or late afternoon. 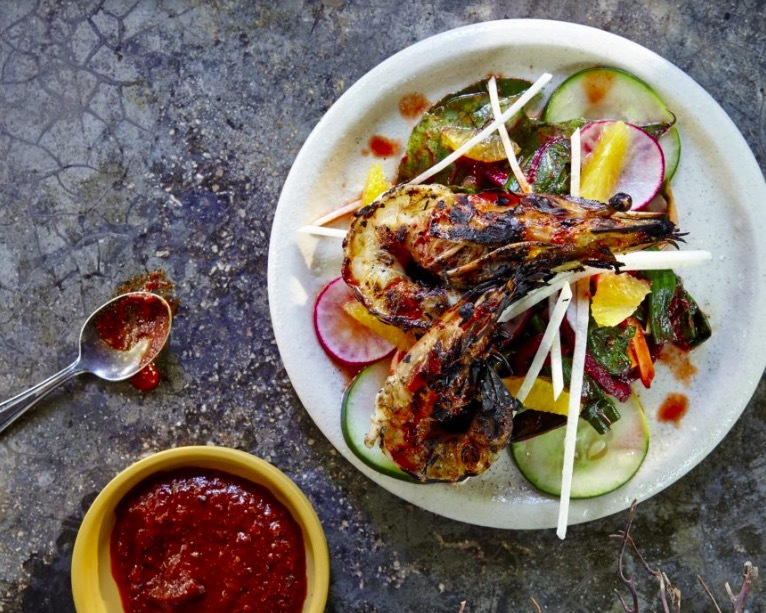 Located on the jungle side of Tulum Beach Road, this popular restaurant focuses on sustainability and fresh, local ingredients. All cooking is done by open fire in the handmade wood burning oven and grill and all ingredients come from nearby markets and farms in the Yucatan. With a menu that changes daily and a rustic, picturesque atmosphere, this restaurant has become a favorite among globetrotters. Plan ahead, Hartwood is only open Wednesday through Sunday from 6 to 11 p.m. We suggest arriving before 6 p.m. because yes, it’s that popular and that good. 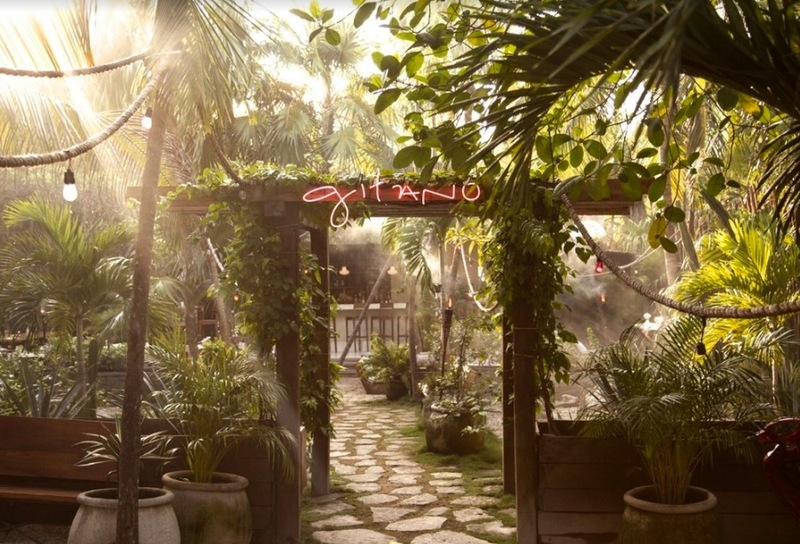 Located under the neon pink sign, Gitano is the perfect place to kick back with a cocktail to either relax the night away or dance under the stars. The outdoor restaurant and bar features twinkling lights, a jungle disco ball and a DJ at night along with an extensive menu of mescal cocktails.